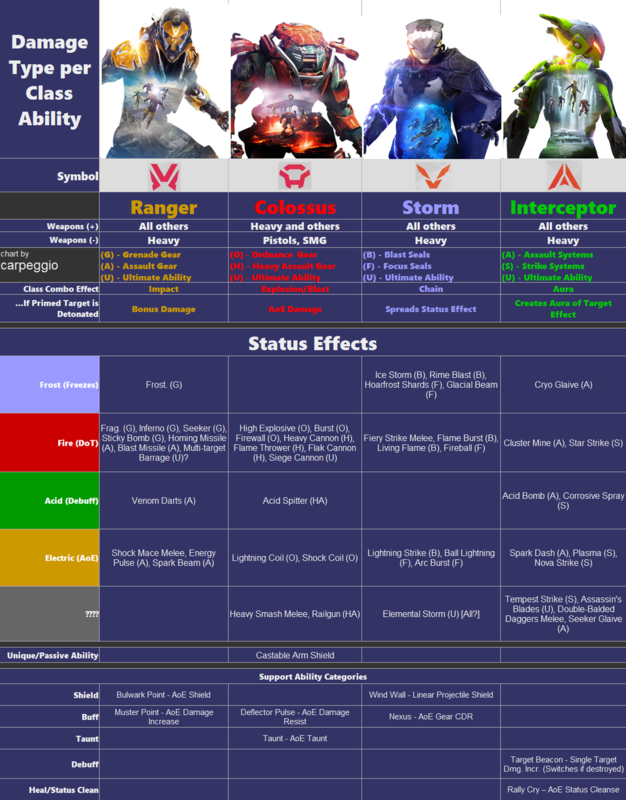 User carpeggio on Reddit posted a nice chart of all damage types and abilities. 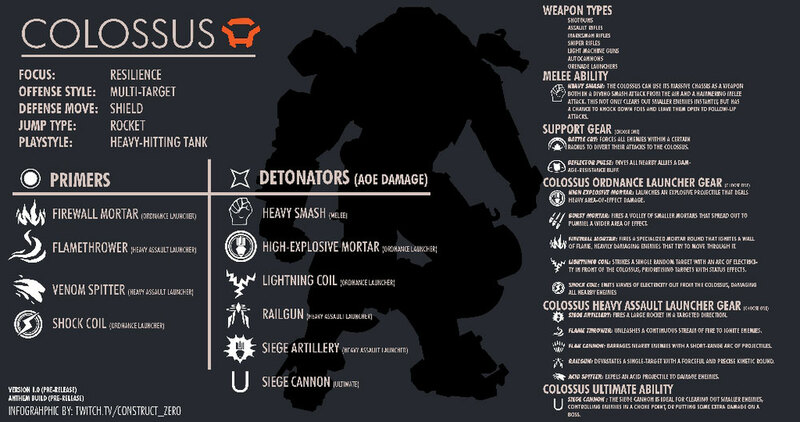 Source: Anthem Universe A cool self made Trailer for the Colossus Javelin. 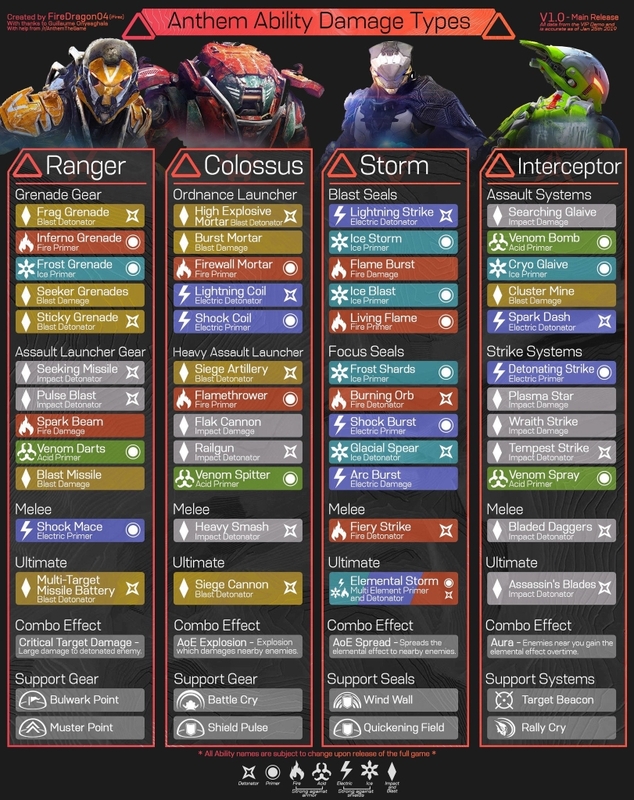 Source: IGN A deep dive into the Interceptor Javelin in Anthem and the ability combinations that'll likely make it a favorite for fans of speed and agility. 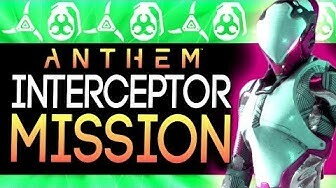 Source: Ryan Central Check out new Interceptor gameplay and impressions from Ryan Central from the Playtest in Stockholm. 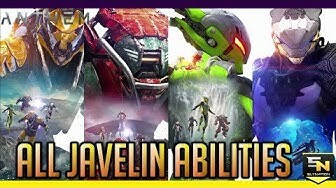 One of the primary selling points of Anthem is the unique gameplay provided by their signature Javelin exosuits. 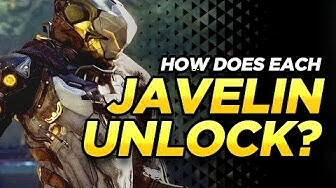 It's important you know how to unlock and earn all four to be the most versitile you can be!